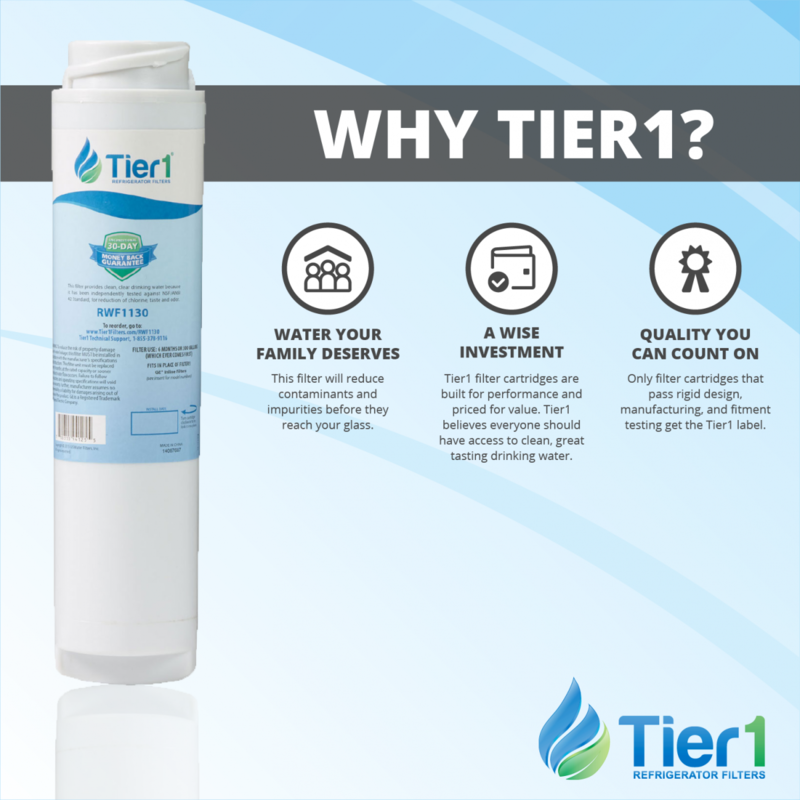 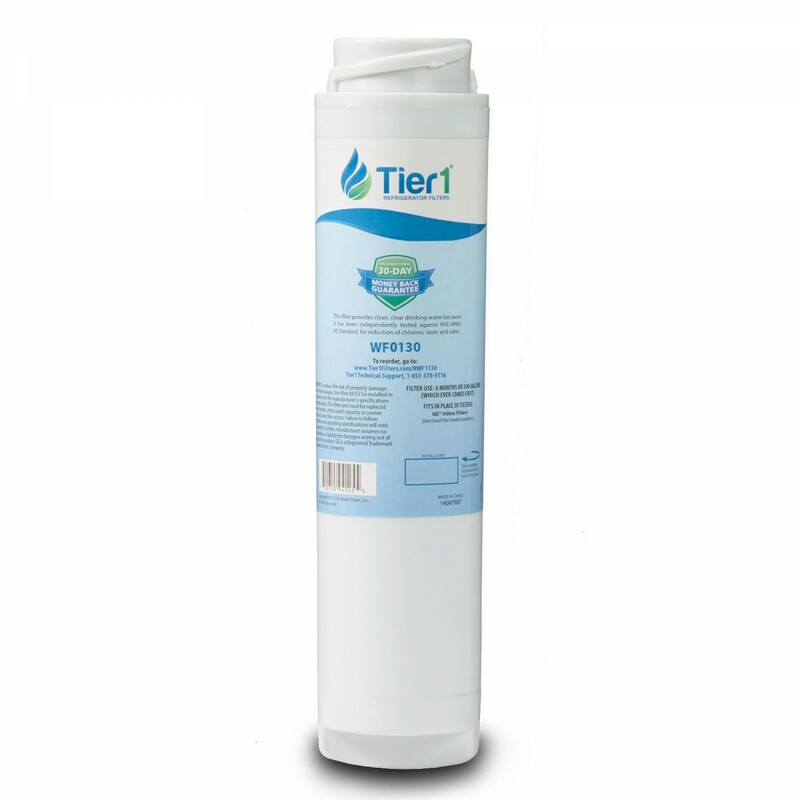 The GXRLQR GE replacement inline water filter, IN-WF0130 Tier1, helps reduce impurities in your water before they reach your water. 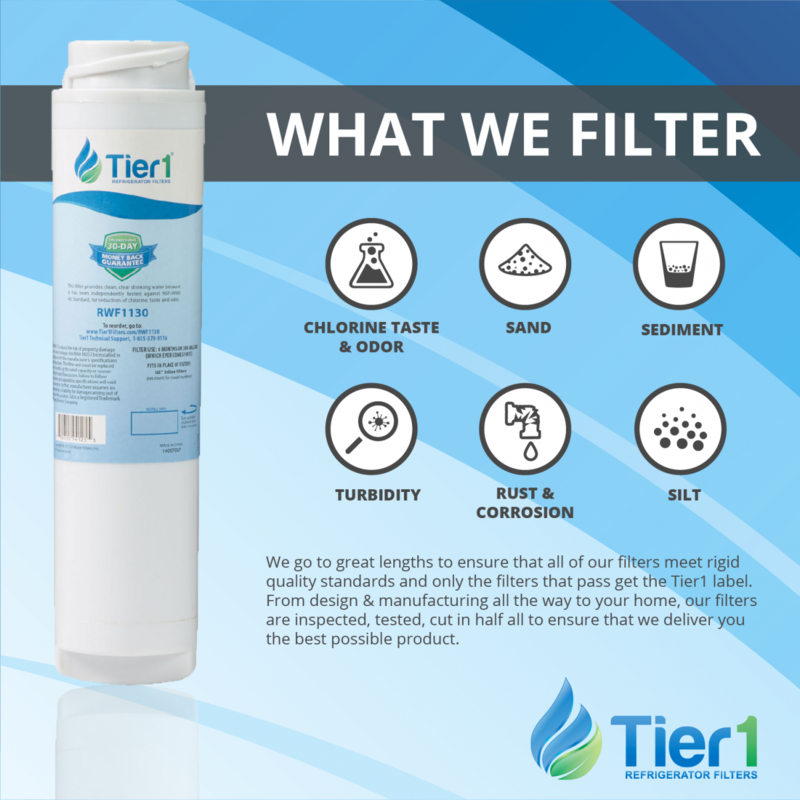 For up to six months after installation, this filter works to reduce rust, sediment, chlorine taste and odor, sand, and more! 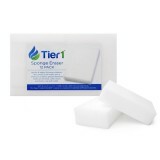 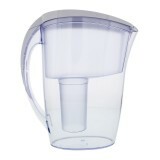 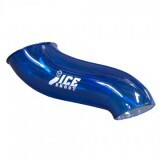 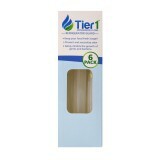 Better yet, this filter is priced to ensure you never pay more than you should for cleaner and better tasting water!